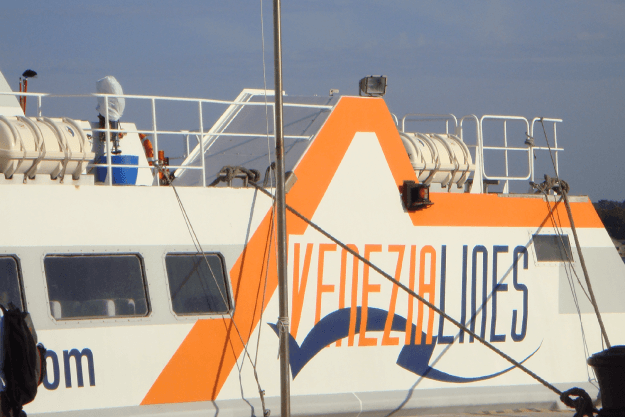 Venezia Lines, a 100% owned subsidiary of Virtu Holdings, has since May 2003 been operating high speed passenger ferries between Venice and Adriatic ports in Croatia and Slovenia. The Company has so far carried upwards of 800,000 passengers between Venice and Adriatic Ports. Venezia Lines has brought to the North Adriatic routes over 25 years experience operating passenger/car high speed ferry services. 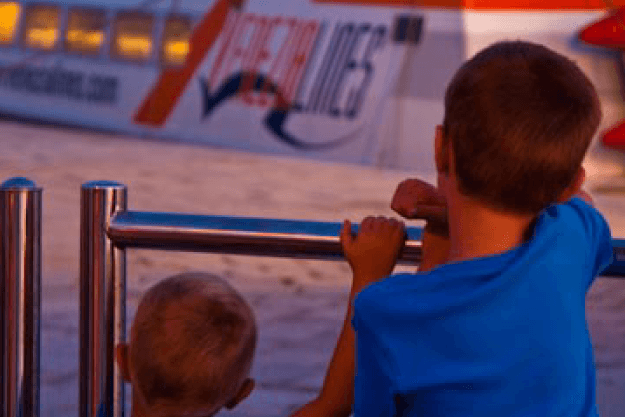 This has contributed to making the company the leading high speed ferry operator in the North Adriatic covering the ports of Venice, Mali, Losinj, Porec, Pula, Rabac and Roving. This service, operational between April and October, provides visitors to the Istria Peninsula with the opportunity of visiting Venice on one of the company’s increasingly popular Day-Return Excursions; the Company also carries 97% of the seasonal One Way market. Venezia Lines currently operates two high speed vessels, the sister vessels San Frangisk and San Pawl each with a capacity of 317 passengers. Travel time is between 2 hours 30 minutes and 4 hours depending on destination. Like all Virtu vessels these are managed by the Virtu Holdings subsidiary Tankship Management.